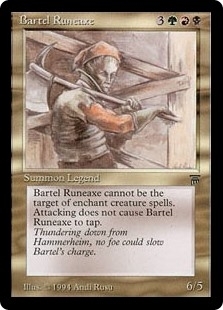 Bartel Runeaxe ($18.98) Price History from major stores - Legends - MTGPrice.com Values for Ebay, Amazon and hobby stores! 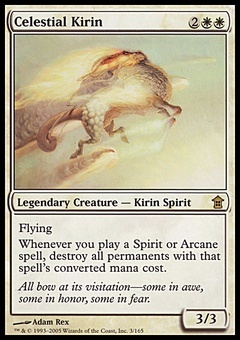 Card Text: Vigilance Bartel Runeaxe can't be the target of Aura spells. 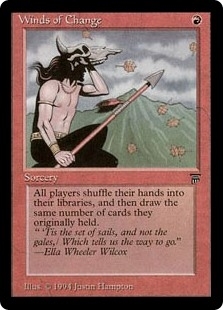 Flavor Text: Thundering down from Hammerheim, no foe could slow Bartel's charge.